Available nationwide, you can earn CD rates of 2.60%, and 2.85% APY when you open a new Banesco USA CD Account with a minimum $1,500 opening balance. Below is all the information and details you need to open your Banesco USA CD Account to earn CD rates of 2.60%, and 2.85%! Editor’s Note: If you’re interested in more interest bearing accounts, be sure to check out our full list of the Best Savings Accounts. Open up a new Banesco USA CD Account to earn CD Rates of 2.60%, 2.85% APY on 6-Month and 12-Month terms available nationwide. Banesco USA CD Account: Consider opening a Banesco CD Account if you’re looking for a CD with a high competitive rate! 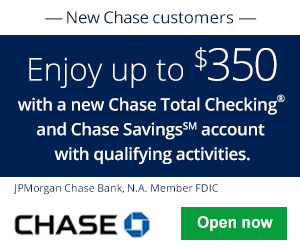 Rest assured that your money is FDIC-insured up to $250,000! 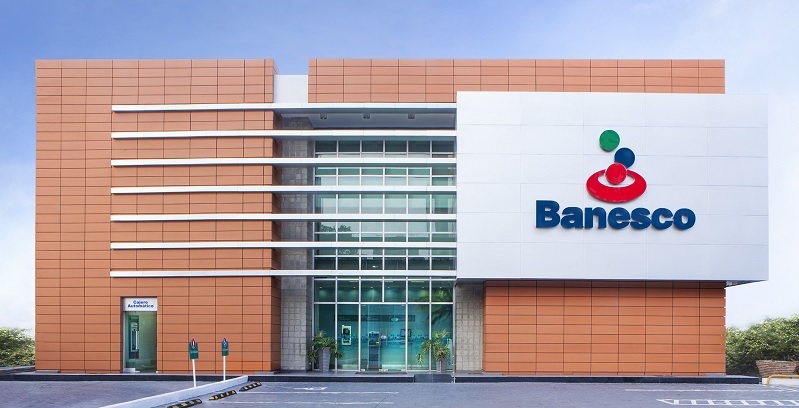 Visit Banesco USA online and open a new CD Account. Select your term whether it be a 6-month, 12-month, up to a 36-month term. Fund your account: Make a minimum opening deposit of $1,500. 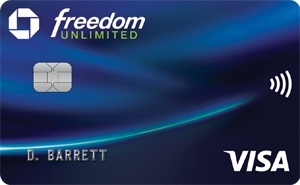 There are no monthly fees involved with this Banesco USA CD Account. If you have excess funds just sitting in your checking account (that more than likely won’t be touched), it’s a good idea to invest it in a interest bearing account like a CD. By opening a certificate of deposit account, your money will be earning money for you while you sleep by earning you a return on your funds. Please let us know if you find out any information regarding whether this account triggers a hard or soft pull. Do you know of a better CD rate elsewhere? If so, let us know! 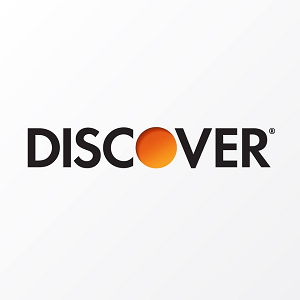 Let us know about your thoughts and experience with Discover Bank in the comment section below. Be sure to check back on BankDealGuy for more CD Rate Offers!